We IPOB are asking for boycott of all Nigerian elections in 2019 in Biafraland, Middle Belt and the rest of Southern Nigeria as the only way to save lives, end all suffering in the land and entrench peace and unity. 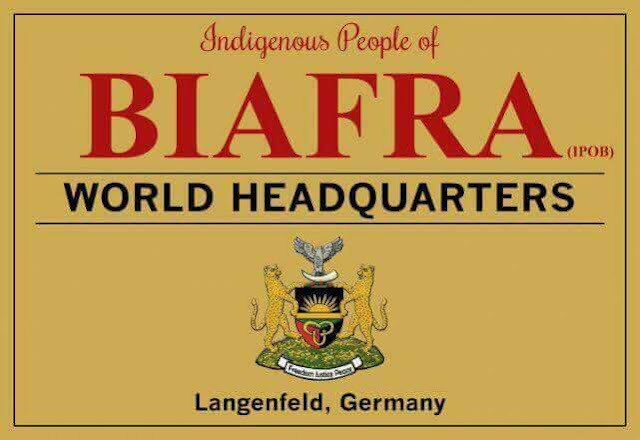 IPOB are fully aware that electioneering has never removed a tyrannical dictatorship in the history of the world, only disciplined popular resistance have. There is no better, more clearly defined resistance, than that being offered by IPOB at this precise moment. Self determination is the solution to all the ills bedeviling Nigeria. We IPOB understand more than most that only self determination for all ethnic nationalities in Nigeria can guarantee, peace, freedom and the much vaunted unity. Only self determination through referendum can bring an end to the endless cycle of genocide, ethnic cleansing, Islamisation, criminality and hardship. South East/South South/Middle Belt would be foolhardy to agree to participate in the 2019 elections under such conditions. They would simply be legitimizing a gigantic fraud.